This holiday season snuck up on us pretty quickly, but we were ready with one of our favorite fall flavors. Pumpkin pie PhroZen hit freezers in October, and we’ve been stocking and restocking it since. The feedback has been great, and we couldn’t be more grateful for the support. So, what better way to say thank you for supporting our local small business, than by supporting another small business?? We were lucky enough to come into contact with a small farmer in the area, who happened to have grown “fairytale” pumpkins this year. That got the wheels turning, and led to the limited batch of pumpkin pie flavor PhroZen that’s out now. 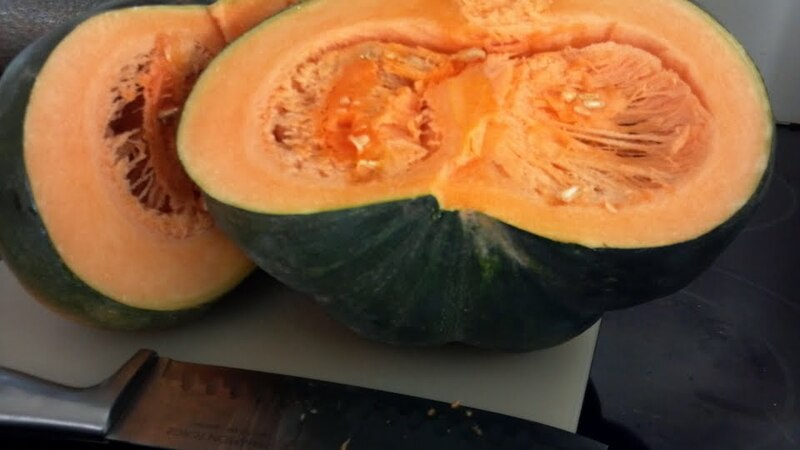 We processed those pumpkins into our ice cream, and couldn’t be happier with the result. Working with local businesses is pretty sweet. Thank you to everyone who has supported us this year – you’ve given us even more reasons to be thankful this year. Happy Thanksgiving to you and yours. Love.